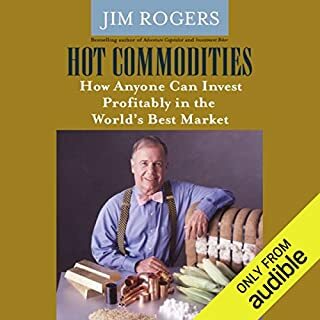 In language that is both colorful and accessible, Rogers explains why the world of commodity investing can be one of the simplest of all - and how commodities are the bases by which investors can value companies, markets, and whole economies. To be a truly great investor is to know something about commodities. For small investors and high rollers alike, Hot Commodities is as good as gold . . . or lead, or aluminum, which are some of the commodities Rogers says could be as rewarding for investors. 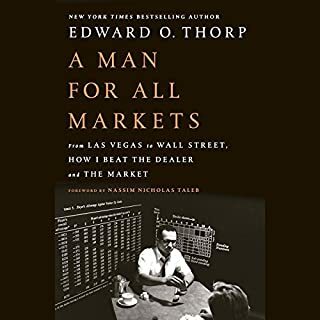 Commodity markets can provide the basis for a Hollywood movie, be the spark that ignites revolutions, engender fear of shortages in business and within government, force us into making difficult choices about how we spend our money, and inspire innovators to come up with better, cheaper ways of doing things. 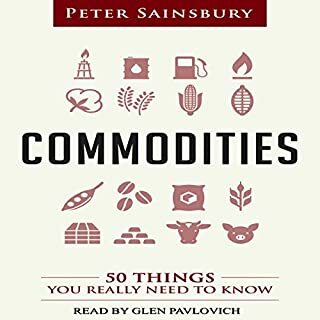 Whether you are involved in producing commodities, buy them for your business, want to trade or invest in them, or simply - like the rest of us - consume them on a daily basis, this guide to commodities should have something for you. Want to understand how to make profitable moves in the market without any guesswork? 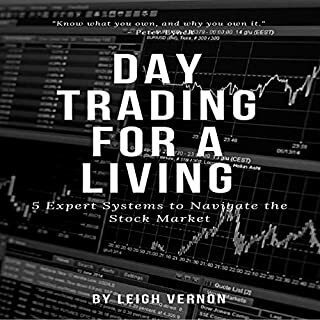 Day Trading for a Living will teach you five proven expert systems to help sustain your profits and limit your losses. This book will help you make better investment decisions in commodity markets. Find out which pundits and forecasters really know what they are talking about and track them. 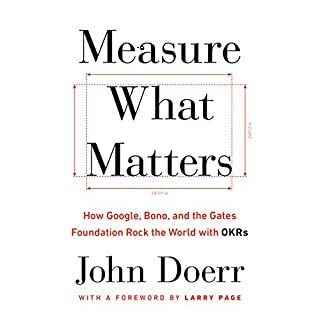 Understand the factors you can use to hold the "experts" to account. 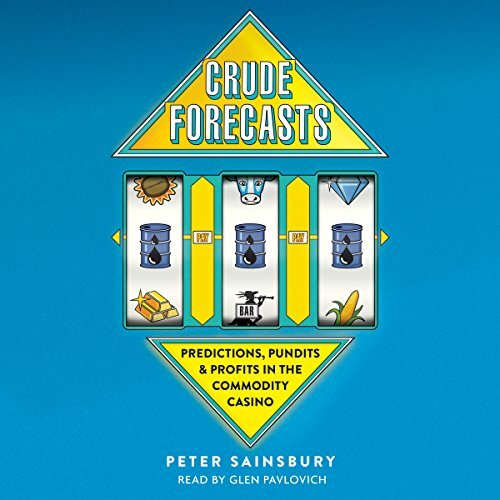 Peter Sainsbury tells the story of how dairy farmers in New Zealand, petrochemical companies in the US, miners in Canada have been affected by overly optimistic views on future commodity prices. 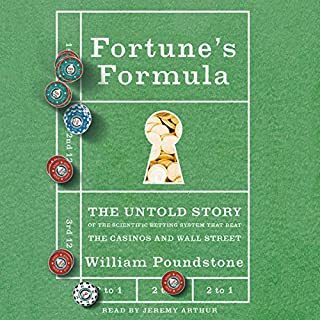 This isn't just a story of investors losing their money, but loss of communities and livelihoods and even whole economies usurped by just the expectation of a commodity boom. What you can do to avoid your business, industry, or country becoming a commodity white elephant.